Your Local Plumber in Leets Vale? Are you urgently looking for a plumber in Leets Vale? McMurray Plumbing is pleased to introduce our comprehensive plumbing services. We’re a local company under the leadership of Steve McMurray; Steve has a wealth of plumbing experience that spans over 15 years. 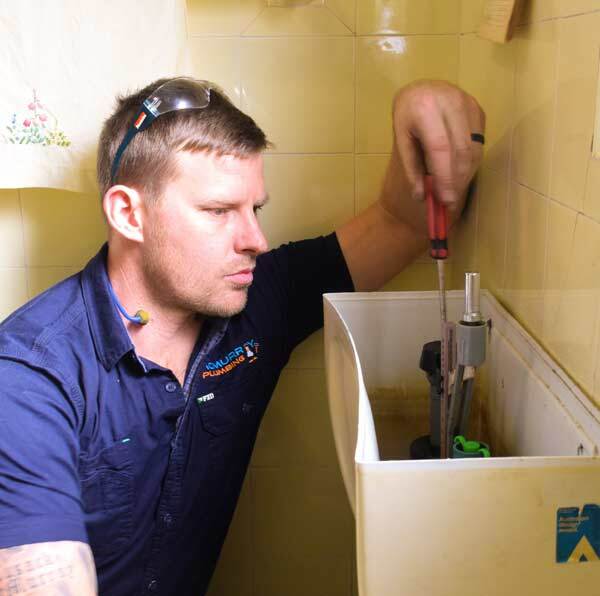 Call 0404 for all your plumbing needs, including emergency plumbing services. Under the leadership of Steve, our response team is always on standby 24/7. We unclog blocked drains, burst pipes, leaking cisterns and dripping taps. We also do LPG gas installations for homes and commercial installations. McMurray Plumbing is a fully licensed plumbing company and our technicians adhere to all safety and professional standards when serving you. Always courteous, polite and professional, you’ll be glad to have us around. Our plumbers will work quietly to fix all the plumbing problems that are stressing you. We don’t shout or use any obscene languages when serving you. If you’re looking for a reliable plumbing company that respects the serenity and tranquility of your property, then McMurray got you covered. We pride ourselves of being a local company that always puts your satisfaction at the front. Our plumbers and technicians are professional and all rounded. You can speak to Steve today on 0400 400 200 and get a free no obligation quote on phone. It’s always such an honor serving residents of Leets Vale and the surrounding areas. We’re here to take care of all your plumbing needs.